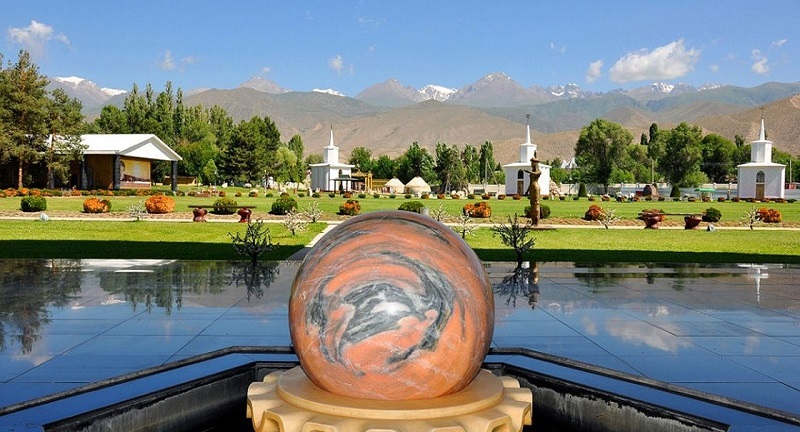 Enjoy a fascinating 4 day trip in Kyrgyzstan. During this short period you will visit the most beautiful sceneries of Kyrgyzstan and learn about local customs and lifestyle of nomadic Kyrgyz people. 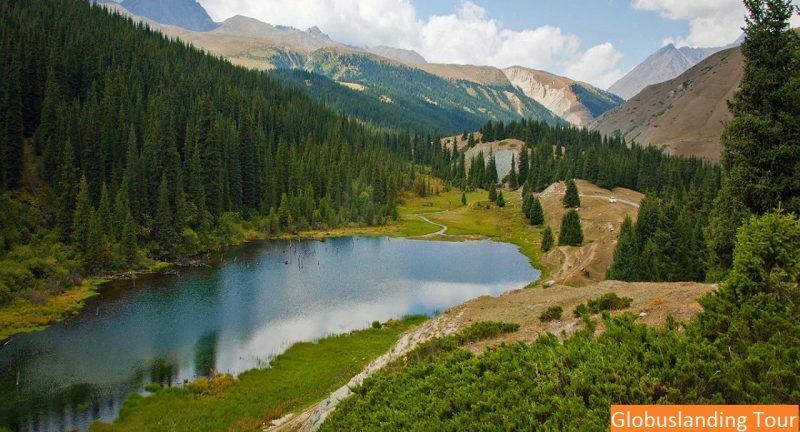 You also will have a great opportunity to enjoy swiming in the pearl of Kyrgyzstan Issik Kul Lake, enjoy Horse Riding program, taste national food, stay in National Yurt overnight and update you breath system. 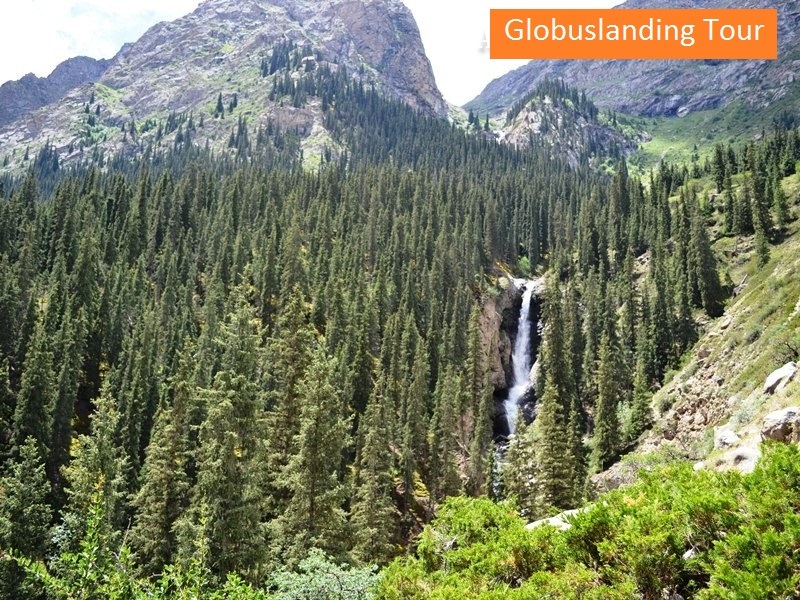 National Park of Ala-Archa is the most visited place in Kyrgyzstan. The area will fascinate you with wonderful scenery and fresh mountain air. There you will have a possibility to climb up the mountaineous trail to the waterfall Aksai. One way 4 km. 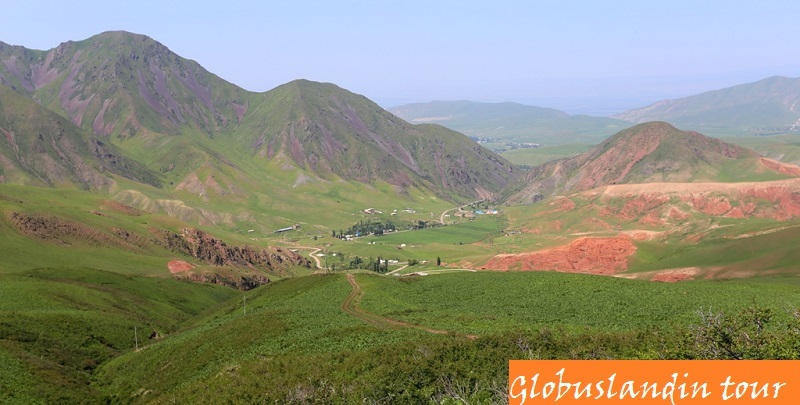 Afterwards we will drive along the most beautiful suburb sceneries to Chonkurchak valley. On the way you will see the mountain pastures of nomadic pastoralists to get to know the way of nomadic life and enjoy panoramic views of the nature. 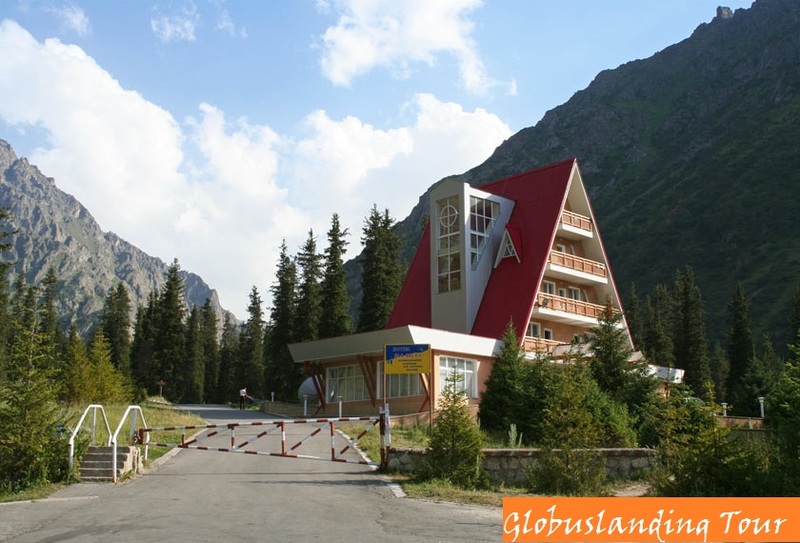 In Chonkurchak valley we will stop at Ethno Hotel in a national Kyrgyz style. there is a great chance to enjoy attractions like: ATV riding, Horseriding, Fishing, Bowshooting, Huntattraction, Russian hot bath or just walk around wonderful scenery. Dinner and overnight at Ethnohotel in the valley. Next morning after breakfast we are heading to Burana Minaret near Tokmok city. The historical complex, which marks the original site of the Karakhanid town, Balasagun. Then we will continue our trip driving further to Kochkor village. There you will have a great chance to enjoy a National Carpeting Show “Shyrdak” and moreover take part in it. There also an opportunity to buy some handycraft soveniurs for memory token. And the destination of that day is Bokombaevo Village on the Southern Shore of Issik Kul Lake. Overnight spending in a yurtcamp near the lake will not leave you unimpressed. Dinner and overnight in Bokombaevo. After breakfast we are driving to the Fairytale canyons. The canyon received its name from its incredible sandstone rock formations that will make you feel like you’ve entered a fairy tale. Visitors will see formations that resemble the Great Wall of China, a hippopotamus, a sleeping giant, a snake, a castle, a dragon. The next checkpoint of our trip is Barscoon Gorge. There you have a chance to climb up to the waterfall and enjoy horseriding. After sightseeing barscoon we continue the journey to Jetti Oguz Canyon. Red rock formation, which resembles a broken heart and legend says that this is the heart of a beautiful woman who died of a broken heart after two suitors killed each other fighting over her. 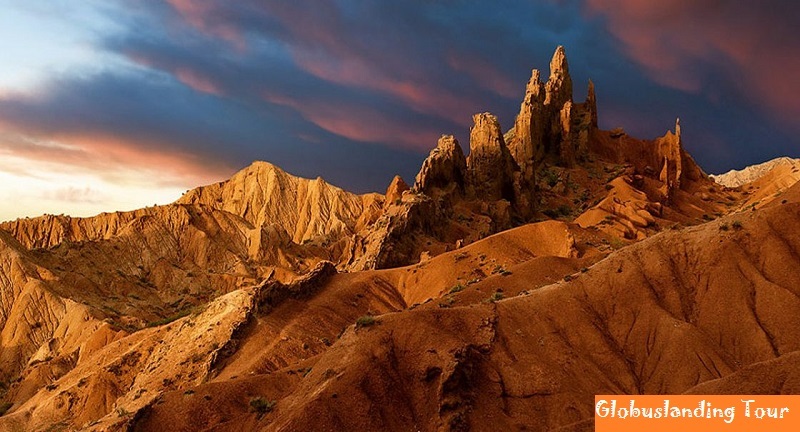 These two rock formations have almost become symbols of the Issyk Kul region and are favourite images for photographs and paintings. Finish that day in Karakol town. The next morning after breakfast we will visit Russian Orthdox Church and Dungan Mosque. Then we will continue trip to Chon Aksuu Gorge. There are a number of beautiful gorges in the Kungey Ala-Too Mountains (The “Sunny” Ala-Too Mountains) on the Northern side of Lake Issyk Kul. 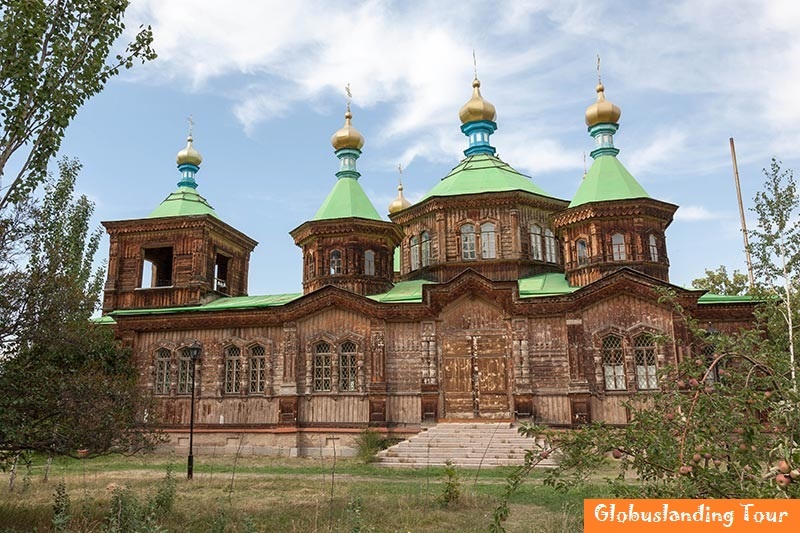 The largest and best known of these are Grigorievka and Semyenovka – some 30 kilometers further on from Cholpon Ata as you travel from Bishkek. The area is criss-crossed by trekking routes – some of which pass over the mountains towards the city of Almaty in Kazakhstan. Then we return to the highway to drive on to Cholpon Ata. There we will visit Ruch Ordo Cultural Complex. Ruh Ordo Cultural Center in Cholpon Ata also contains sculptures of influential people from ancient and modern times. 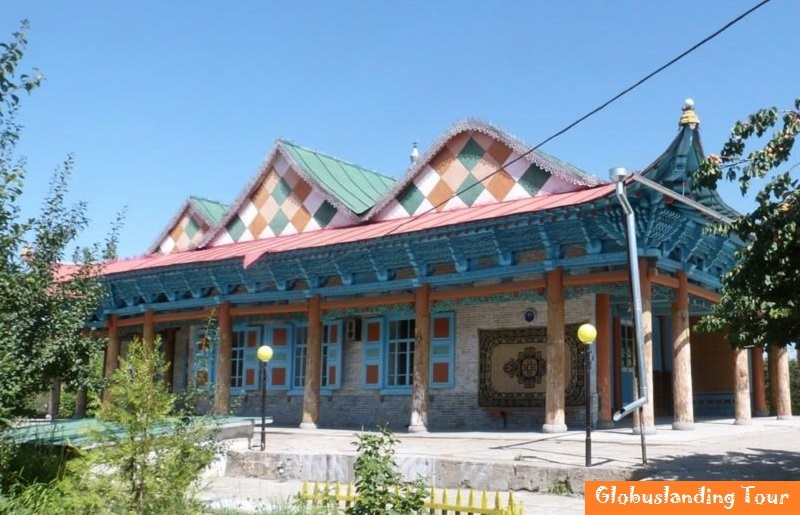 Travelers will find that this cultural center is helpful in understanding more about Kyrgyz history and culture as well as there are various sections dedicated to famous Kyrgyz figures. After excursion in Ruch Ordo we drive back to Bishkek to have a farewell dinner. Lunch in Chon Aksuu Gorge.